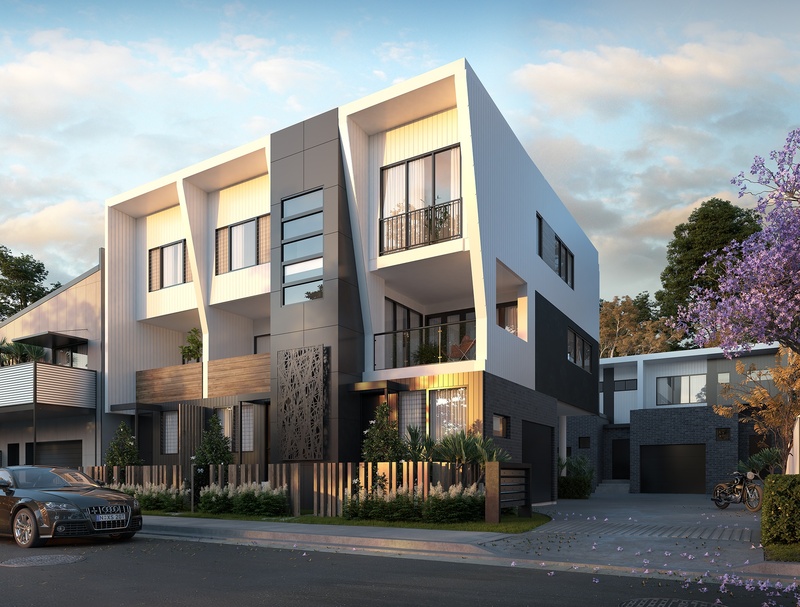 Situated within a tightly held and quickly flourishing pocket of Wickham, The Terraces offers 6 contemporary homes in an inner city location. 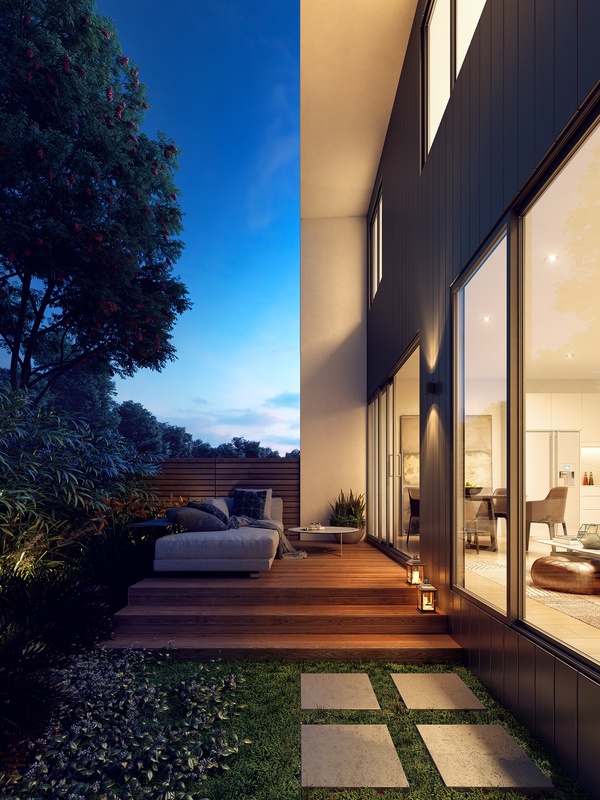 Designed by an award-winning architect and with a choice of two or three bedrooms, single car garages and featuring multiple living areas, this is a unique opportunity not to be missed. A combination of New York and galley style kitchens maximise open space and natural light, bringing meal preparation back into the heart of the home. Featuring white gloss and feature panel cabinets, LED strip lighting and waterfall stone bench tops. 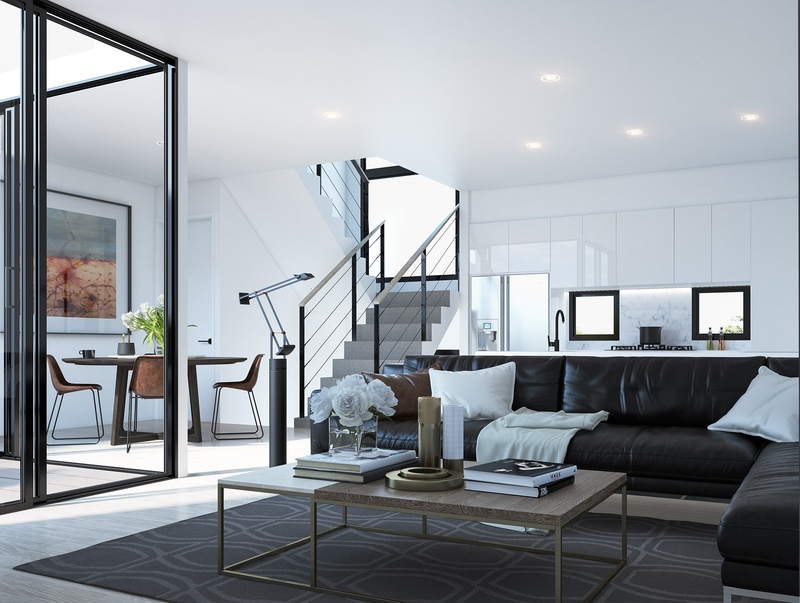 Underpinned by its close proximity to the city and foreshore, a booming arts profile, extensive transport links and a burgeoning cafè scene there is nowhere quite like it in Newcastle.